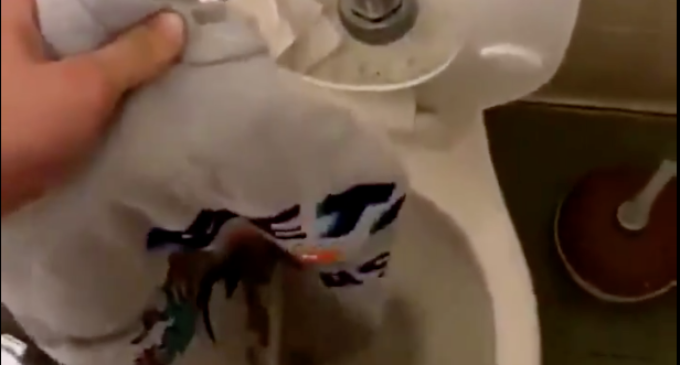 A viral video shared on Twitter by user @Bebe_celeste13 featured a UNT student urinating on a Beto O’Rourke T-shirt then giving it away. Davis then videotapes himself urinating on a Beto O’Rourke T-shirt, which he later gives away to another student. The Twitter user who shared the video called it “disgusting and cruel,” and said she was at a loss for words. “Don’t care what your political views are, this was not necessary,” user @Bebe_celeste13 wrote in the tweet. In the Twitter thread of the shared video, a screenshot of Davis’ Snapchat was shared reading “it’s just jokes man y’all crazy [for real]” with a laughing emoji face. 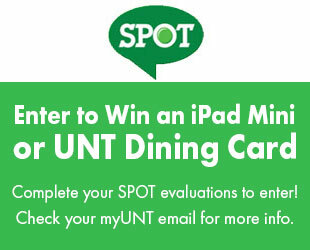 UNT spokesperson Leigh Anne Gullet said UNT students are held to the student code of conduct.